Love it!!! Fantastic character interview! 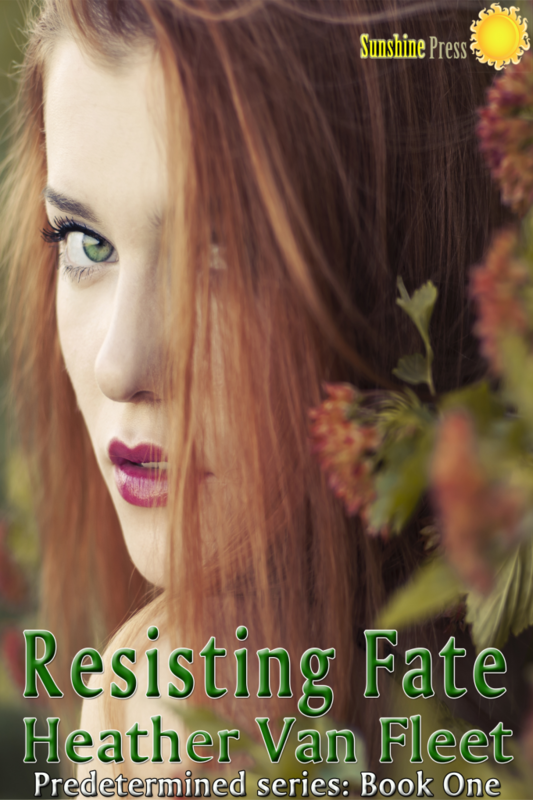 Can’t wait to read Resisting Fate!